You’re stressed out. Life feels like it’s speeding by with no time to stop and think. Perhaps you’re having trouble sleeping at night, the headaches are becoming more frequent and you feel as though you’re in a never ending cycle of get up, go to work, go home, go to bed. Sound familiar? Most people experience stress at some point in their lives and in the right quantities, some stress can be a positive thing, helping us to increase our performance and ability to react quickly to situations. However, too much stress over a period of time can be unpleasant and can lead to other problems including high blood pressure, anxiety, tension headaches and even stomach ulcers. 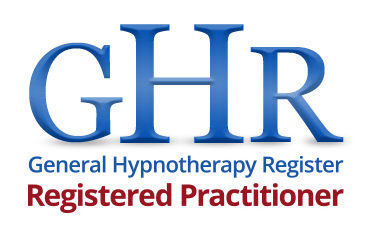 By combining relaxation techniques and alternative coping strategies, hypnotherapy can help you to find new ways of responding to stressful situations and get back in control of your life.